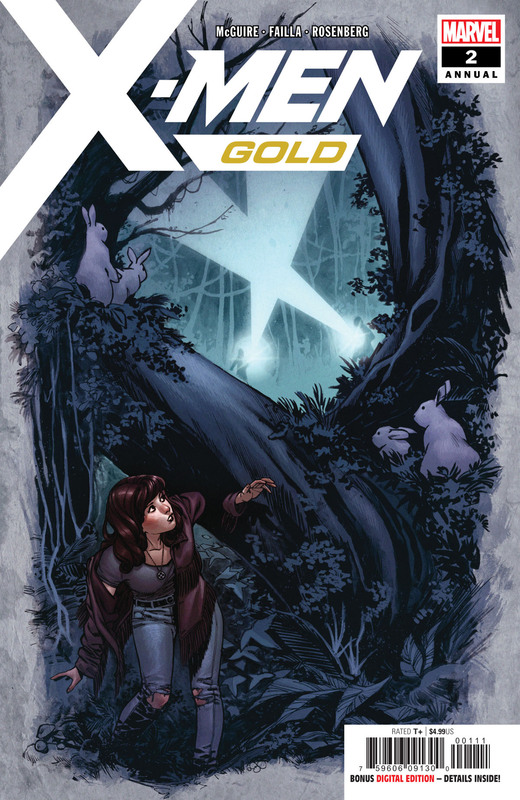 Within the pages of X-Men Gold, Kitty Pryde emerged as the new leader of the team and seemed poised at finally finding happiness with her long time love interest, Peter Rasputin a.k.a. Colossus. Like any couple, Kitty and Peter have had their ups and downs, like the time he broke her heart after Secret Wars, or the time he went a little crazy and joined Magneto’s Acolytes. Not the best look, Peter! But ultimately, their love conquered all,,,or so we thought. 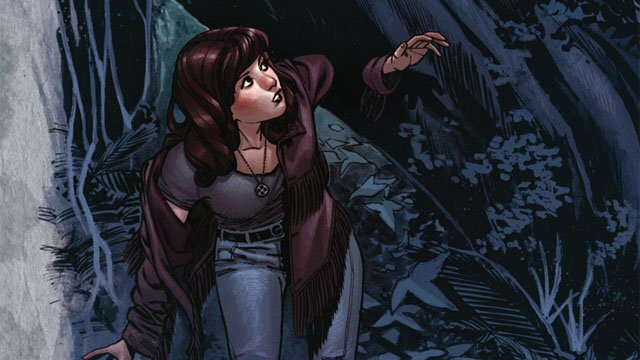 In the end, Kitty left Peter at the alter and the X-Men have barely begun to process what that means for the couple and the team itself. RELATED: The Full Marvel October 2018 Solicitations! Next week, writer Seanan McGuire and artist Marco Failla will team up for a previously undisclosed chapter from Kitty’s past that may shed light on her current heartbreak. In our exclusive preview for X-Men Gold Annual #2, Kitty receives some words of wisdom from Storm before venturing out to Camp Maplebrook and reuniting with some of her summer camp friends. For Kitty, the good times are back, but they surely can’t last. After all, this is a superhero book! You can read the full exclusive preview in our gallery below. X-Men Gold Annual #2 will be released on Wednesday, August 1.